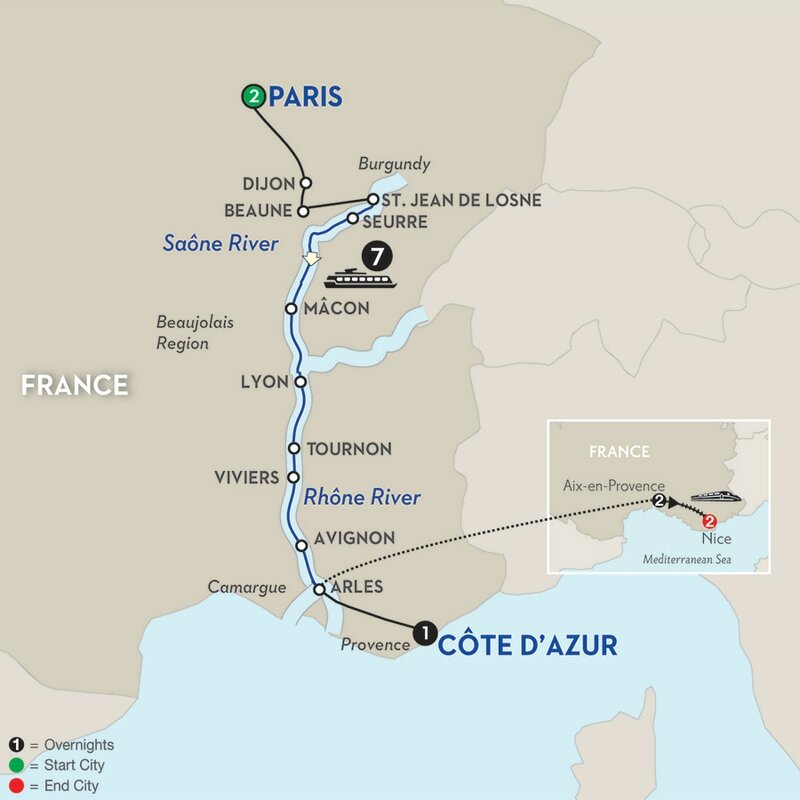 France will always be a good idea! 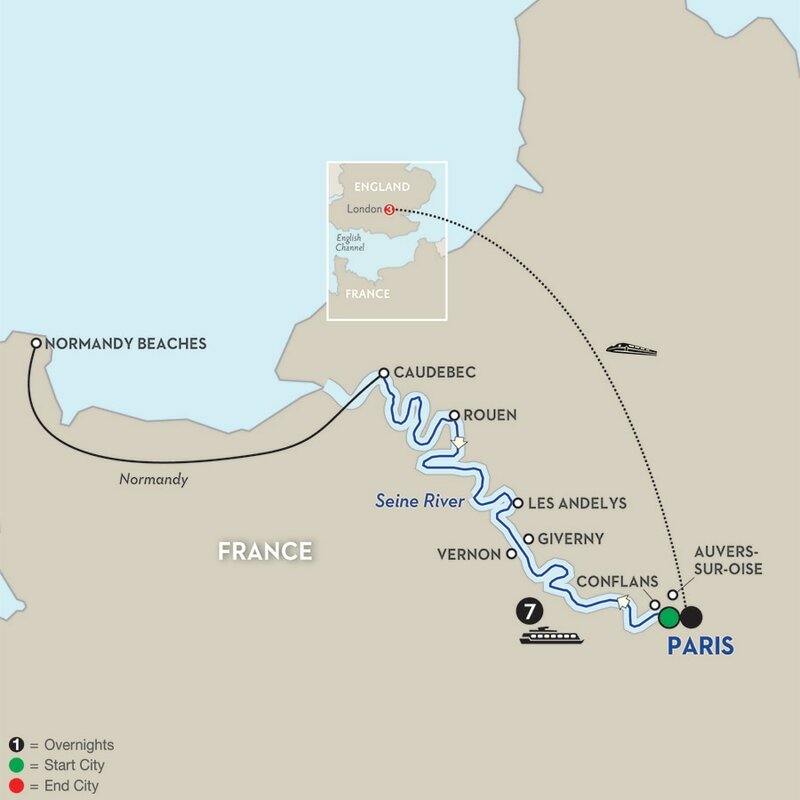 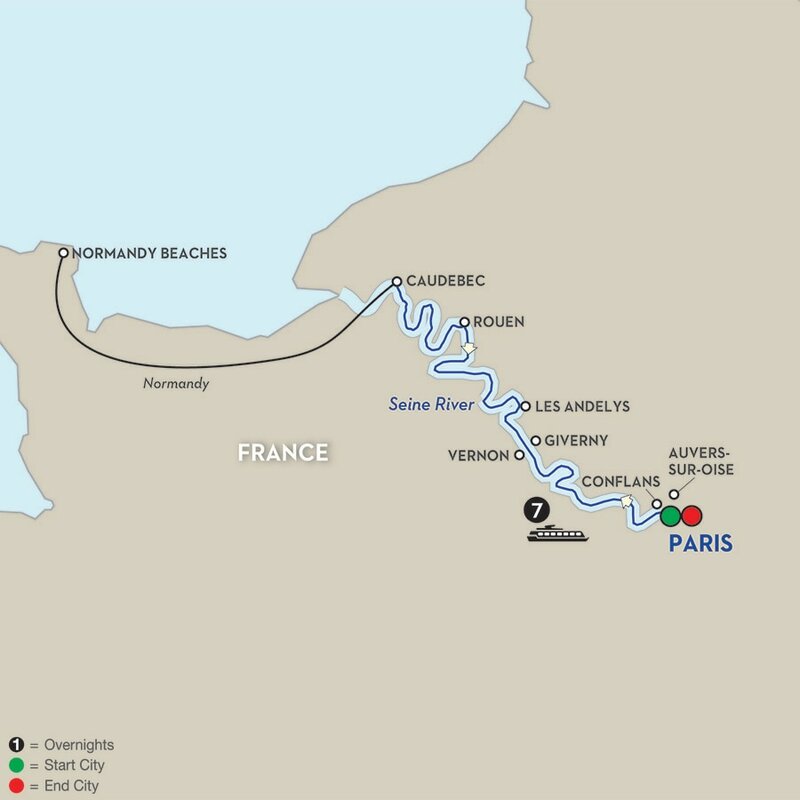 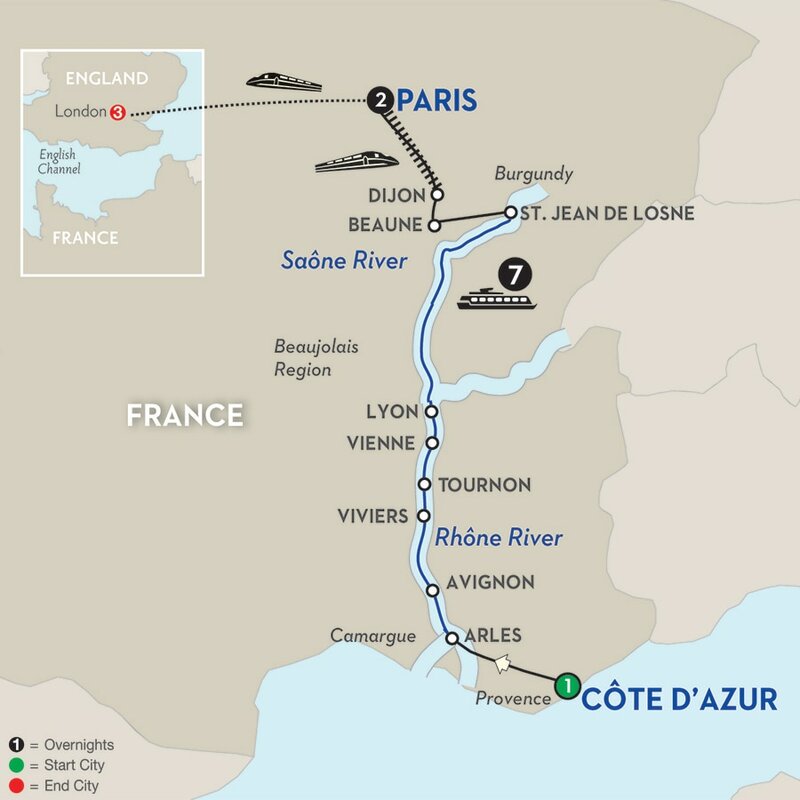 Book an 8 Day Normandy river cruise sailing roundtrip Paris for July or August and save 40% on your cruise fare! 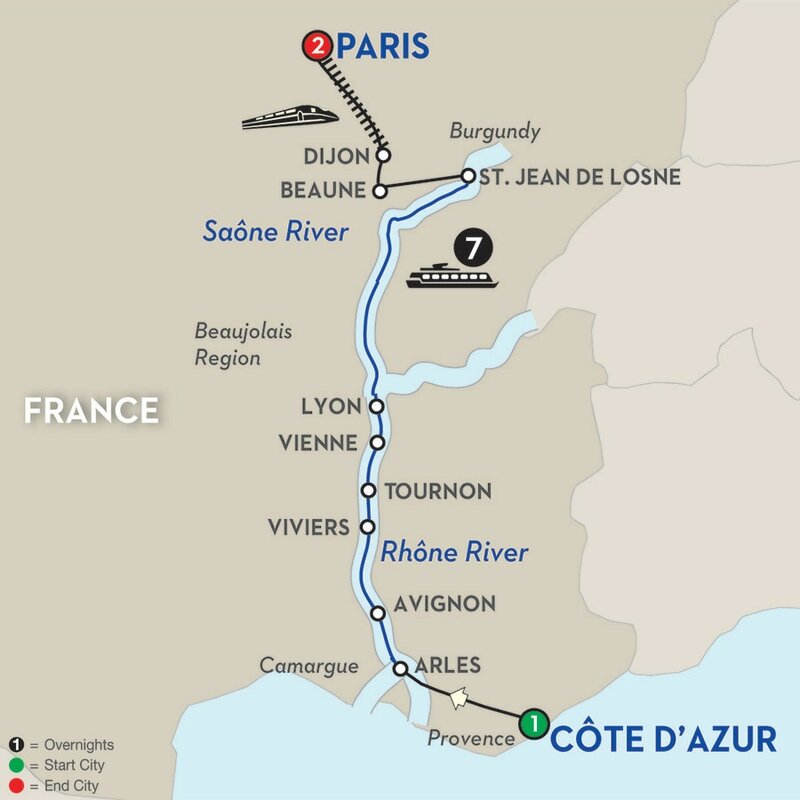 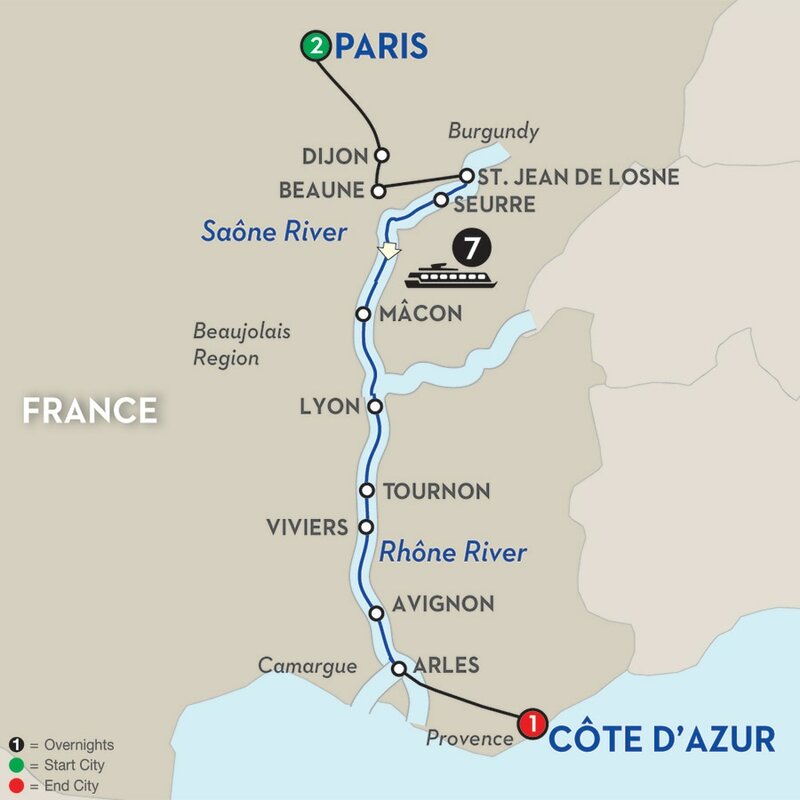 Book an 11-Day Burgundy & Provence river cruise from Cote d'Azur to Paris in July or August and save 40%! 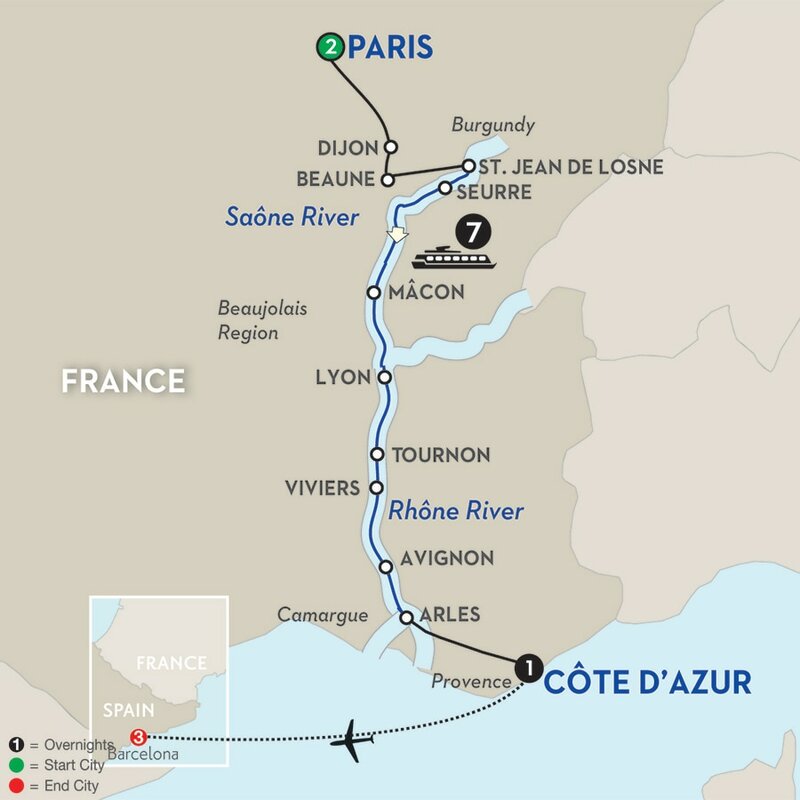 Booking must be under deposit by June 6, 2017 for travel on select departures in 2017.